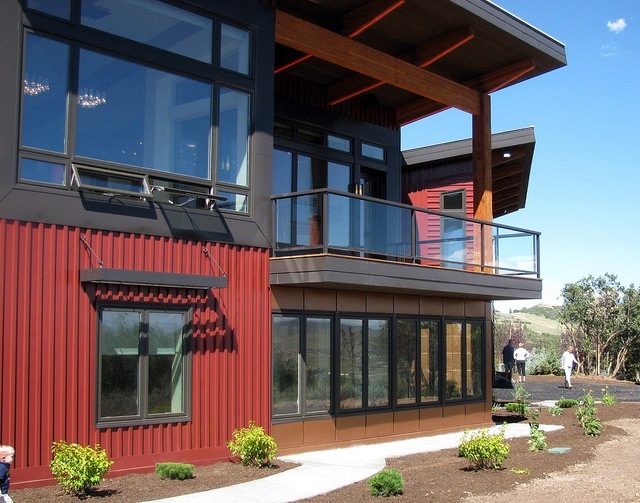 There’s a container house in Nederland, Colorado, and soon there will be one in Boulder, too. 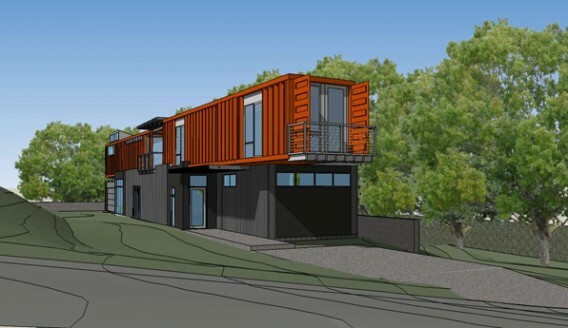 It’s believed to be the first such project in Boulder, and showcases a design by M. Gerwing Architects for couple Mark Gelband and Courtney Loveman, according to a recent article on the Boulder Daily Camera. 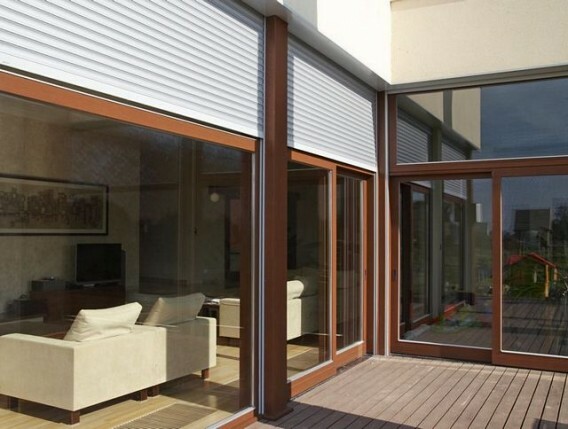 The design of the eco-friendly home was driven by the solar shade ordinance, a neighbor that wouldn’t help with the variance, and a challenging narrow building site (more detail here). Zola European Windows recently sent us a press release with information about their new array of windows and doors made in a CAD/CAM facility in Europe. 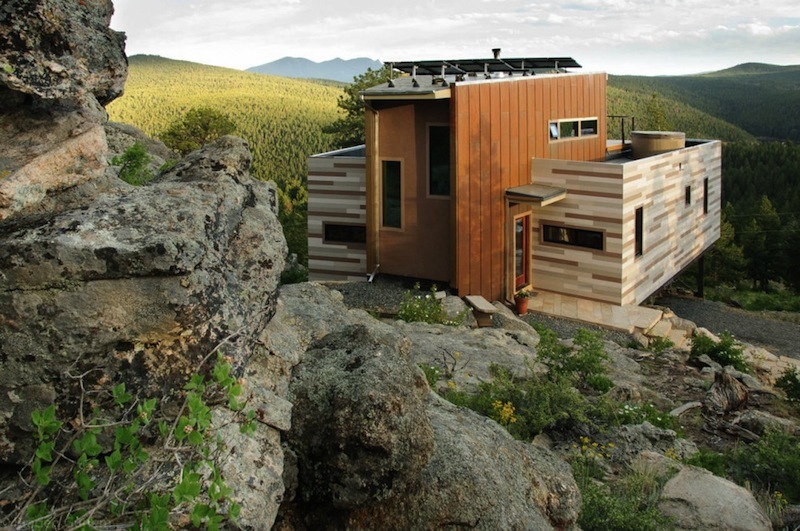 The company is owned by Florian Speier, a Swiss architect and Certified Passive House Consultant, and headquartered in Colorado to serve U.S. and Canadian customers. 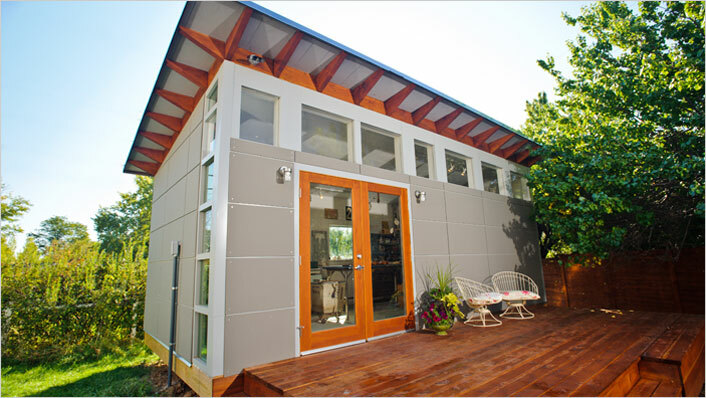 The aim is to provide products that are durable, energy-efficient, airtight, beautiful, and affordable. These days, it seems everyone has a hammer and access to plans from Tumbleweed Tiny House, so it may not be all that noteworthy to mention another tiny house build. But, if you’re willing, let me alert you to this project nearing completion in the next month or so. The tiny house is being built by Christopher Smith, who bought five acres in Colorado and aims to plant roots with a structure built from scratch. This is a solar-powered shipping container house in Nederland, Colorado. It was designed by Studio H:T and completed in 2010 with two shipping containers that straddle a social and open central area with the kitchen, living room, and a loft, according to ArchDaily. Studio H:T designed to award-winning home to be off-grid with a combination of solar orientation, passive cooling, a green roof, pellet-stove heating, and solar PV. Since its launch, Boulder-based Studio Shed has shown impressive growth. The company recently announced the launch of Studio Shed Lifestyle, Small Kits, and Garage+ — which means Studio Shed offers anything from a compact storage structure to a fully-finished 600+ square-foot studio. And with a solar-powered factory, the company is in a great position to help homeowners create eco-friendly space when and to the extent needed.